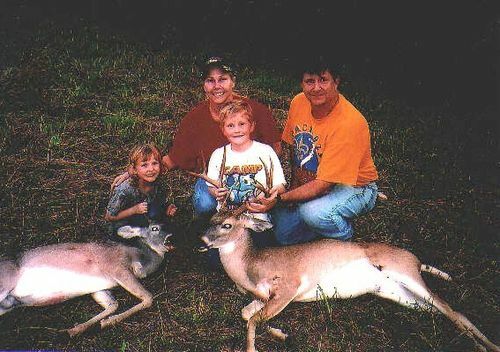 Glady's included this narrative, "This picture is of grandson Christian and his trophy deer. He has been a hunter ever since he could hold a rifle. Addie started hunting last year, and this doe was her first one. We really have an outdoor family."